Horse's are beautiful animals. I loved this book and the beauty Bob Langrish has brought out in it. He traveled to 6 continents to make this this amazing book. He shows the horses in all different settings, different colors, different breeds, different ages, and has truly brought out the beauty or these animals. I cannot say enough how much I enjoyed the photos in this book. 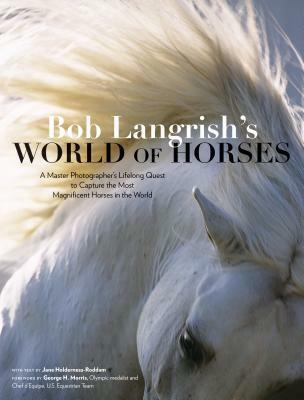 If you love horses this book is for you.